Make your Donation Online through PAYPAL!! 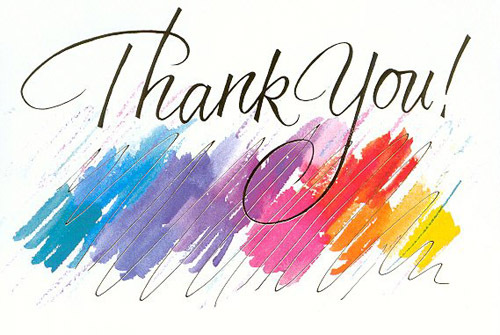 You can make your donations online through PAYPAL with payments coming from your bank account or your credit card! 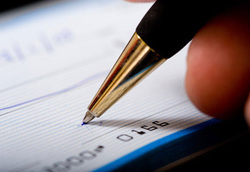 ​Square Credit Card Donations are accepted by Lori in the Church Office. Making your donation using a set of offering envelopes is the easiest way to ensure you receive a tax receipt for your givings. 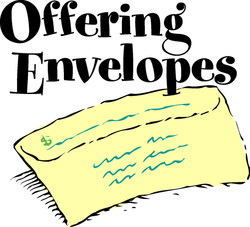 If you don't have a set of offering envelopes, and would like one, please contact Lori in the Office!